I always order from stringsbymail.com. Quality products and shipping is so fast! I receive my order faster than anyone else in the business. This is a great set of strings. 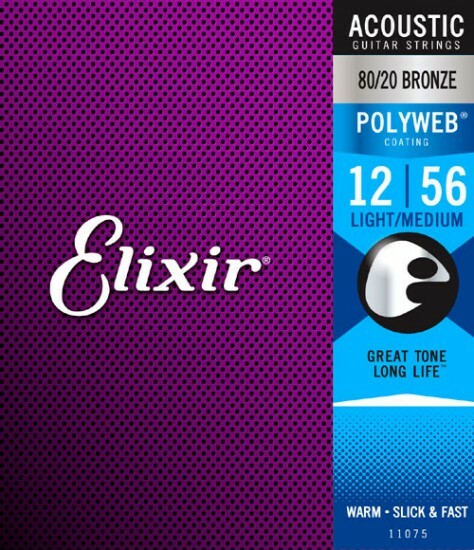 Warm, mellow tone, and helps reduce string squeak. I am using them on my custom-made acoustic archtop after trying numerous other brands.